Babies are such sweet beginnings. 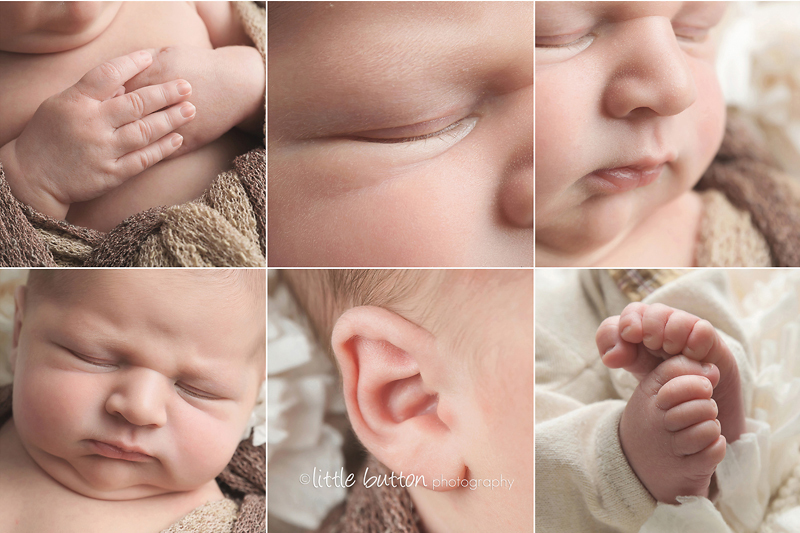 Copyright Little Button Photography. Powered by Blogger.